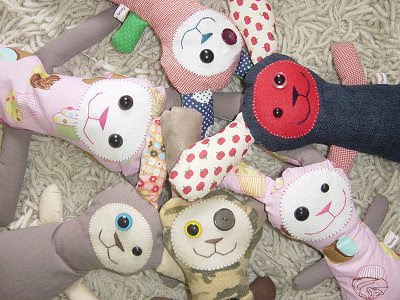 More softies are waiting to be adopted in the Paisley Jade Softie Shop. They're going fast! Who's your favourite? I like Burton! Yay...they are all so lovely! I like Hughes the best... Love the colour!